engineers, as well as graduate students and their lecturers. journals and was invited speaker at numerous conferences on electron microscopy and image processing. 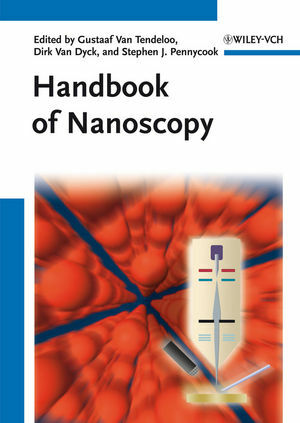 He was one of the co-editors of the Handbook of Microscopy. He received the Honory Franqui Chair of the University of Leuven and holds a Honorary Doctorship of the University of Lima. National Laboratory in 1982. Professor Pennycook has authored over 380 scientific publications in international journals and was invited speaker at over 200 conferences. He is a member of the editorial boards of four journals and a fellow of five professional societies. For his work on Z-contrast microscopy he was awarded the Materials Research Society Medal and the Thomas Young Medal of the Institute of Physics.